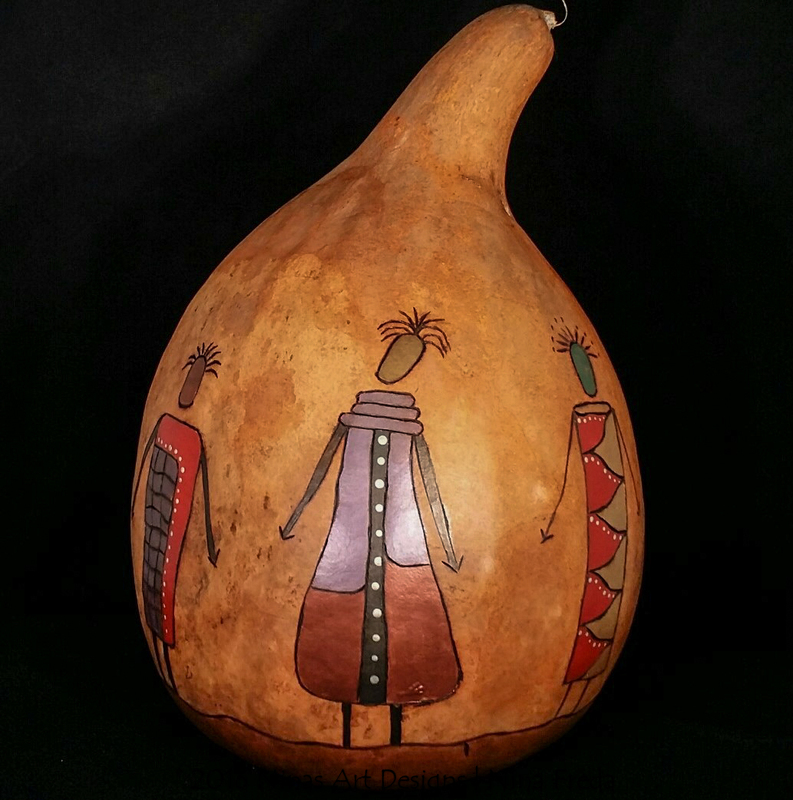 Gourds are a fascinating medium because they are so versatile. 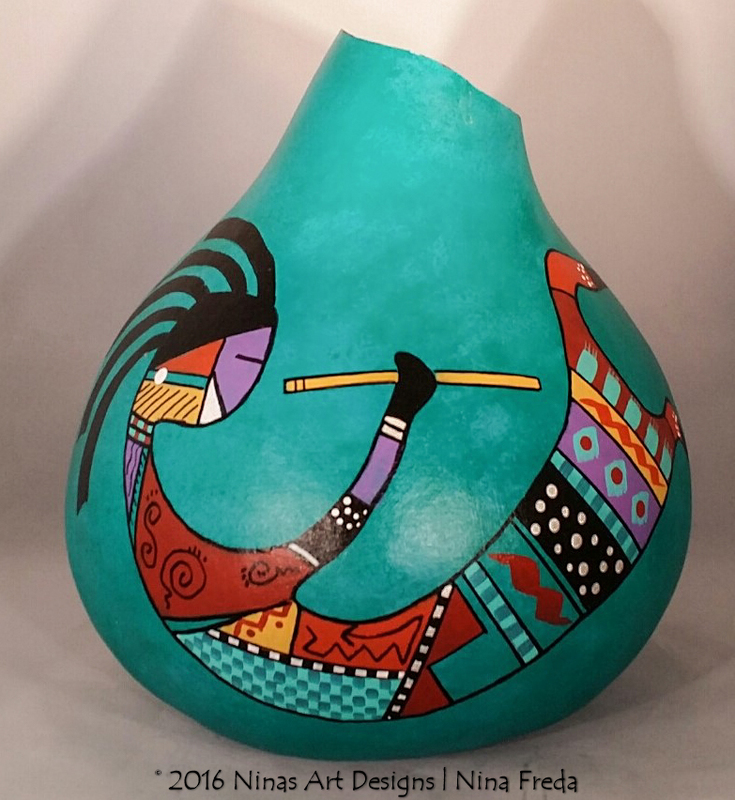 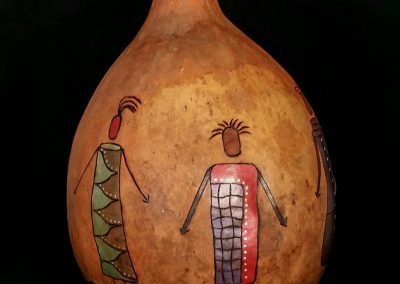 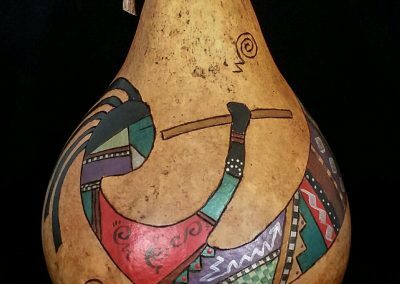 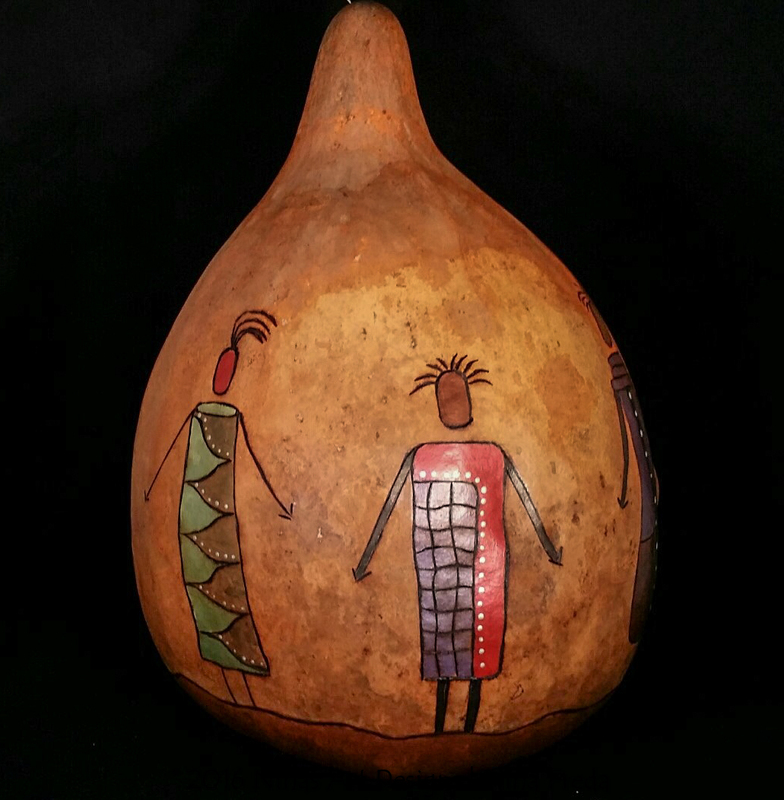 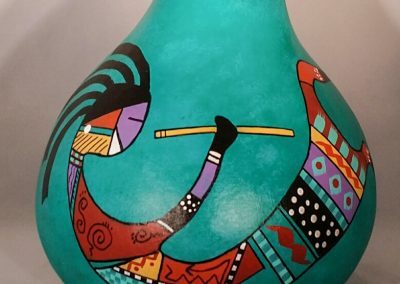 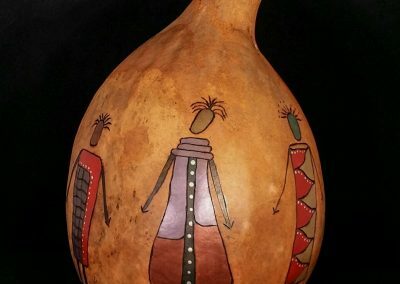 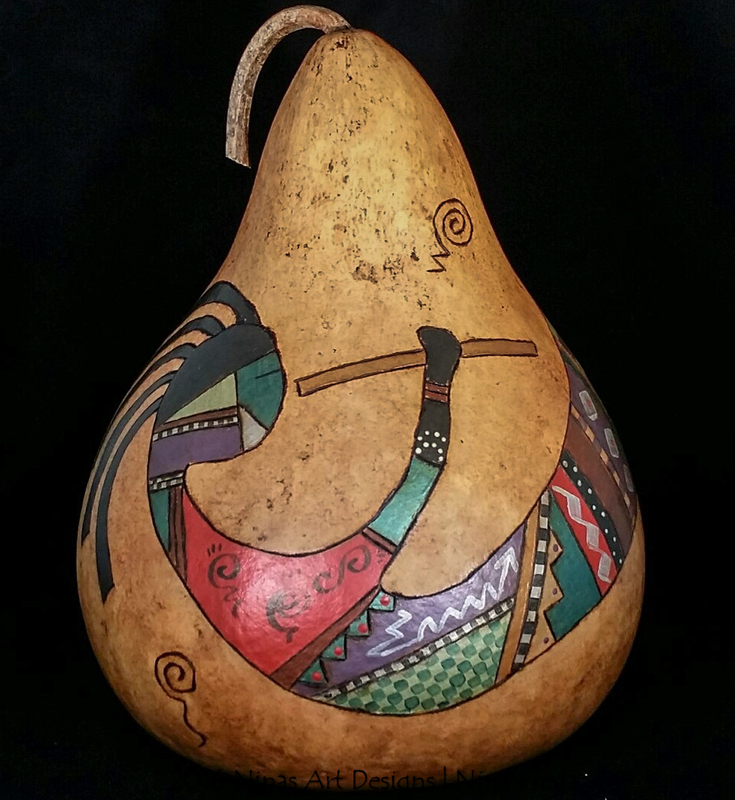 I fell in love with gourds because you can carve them, stain them, burn them and paint them. You can keep them closed or open them up. 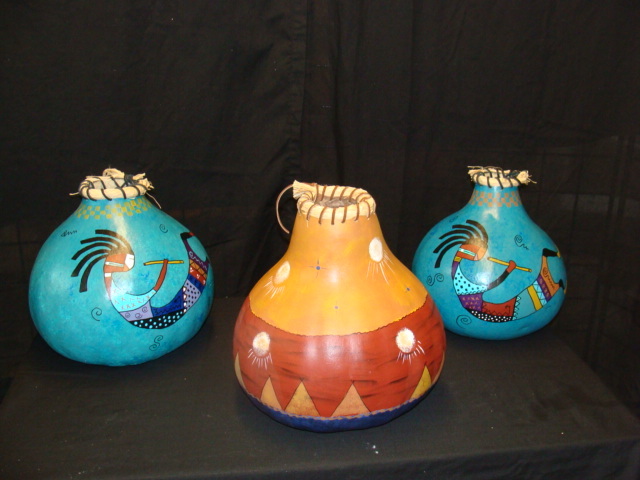 They are such fun.